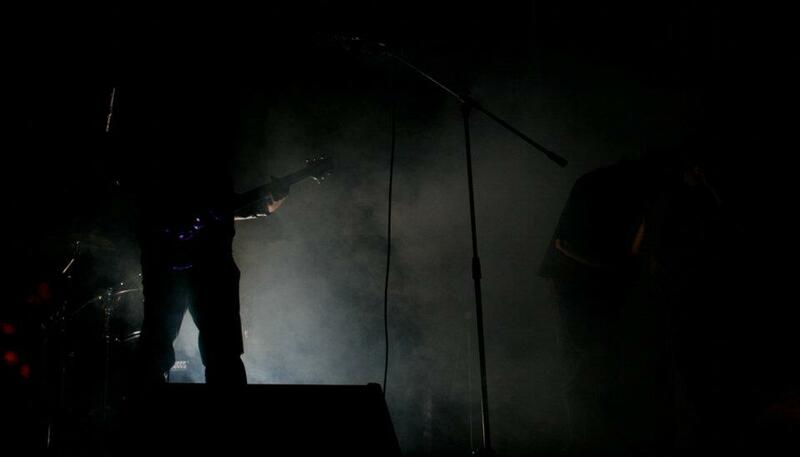 Progressive Rock band from Galway Ireland. 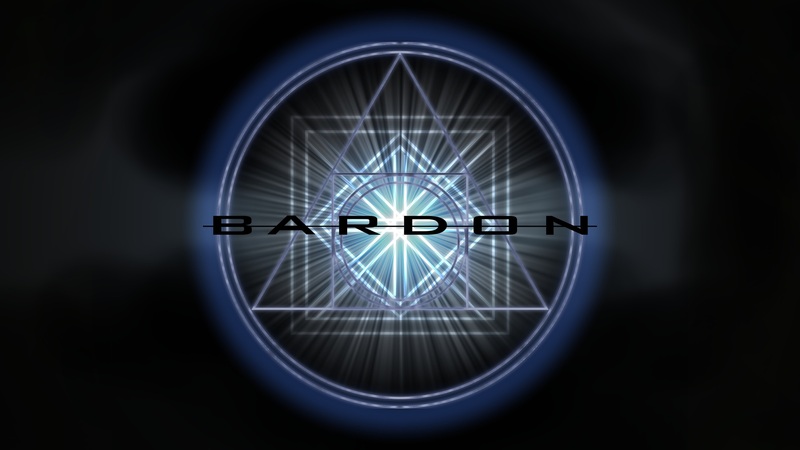 Bardon’s poly-rhythmic and melody driven music is inspired by the teachings of Franz Bardon, considered by many as the last Grand Master of Hermetics. 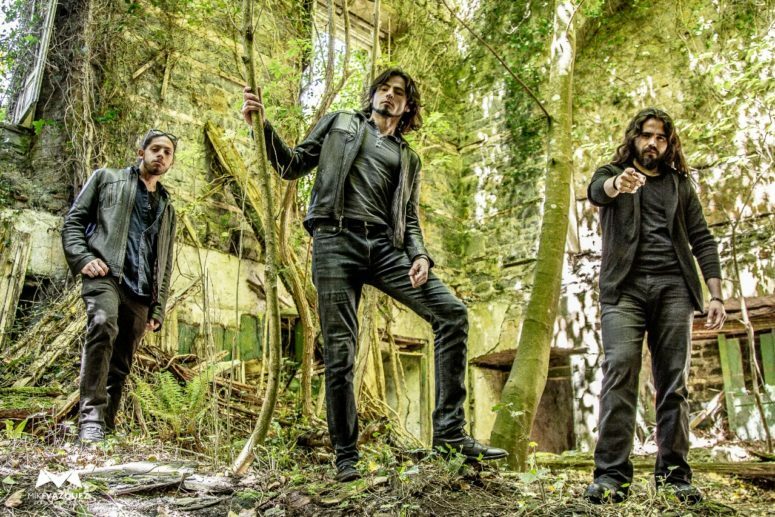 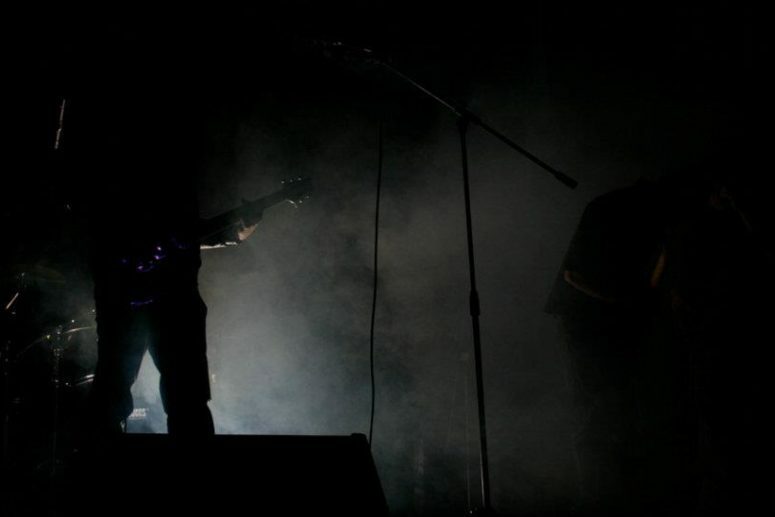 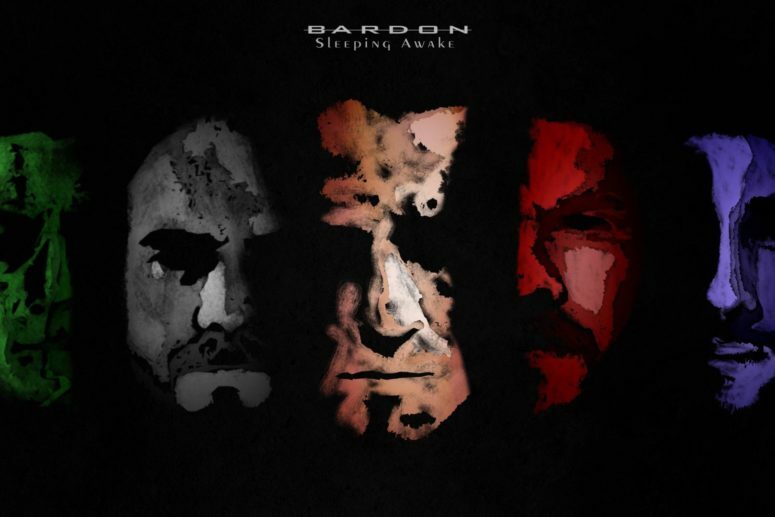 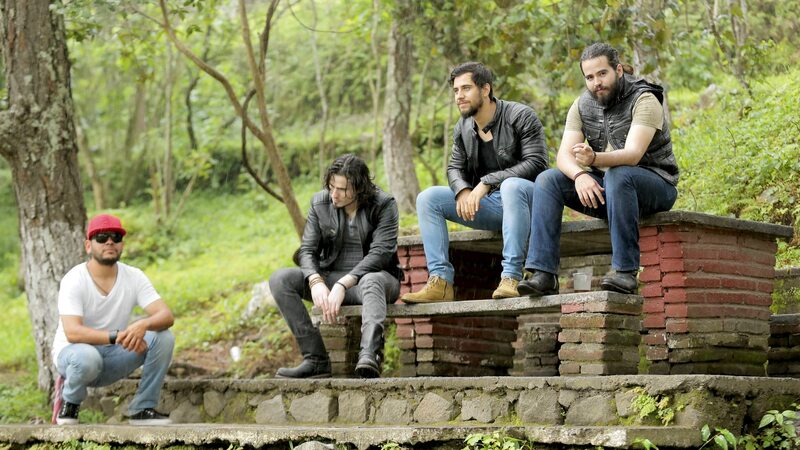 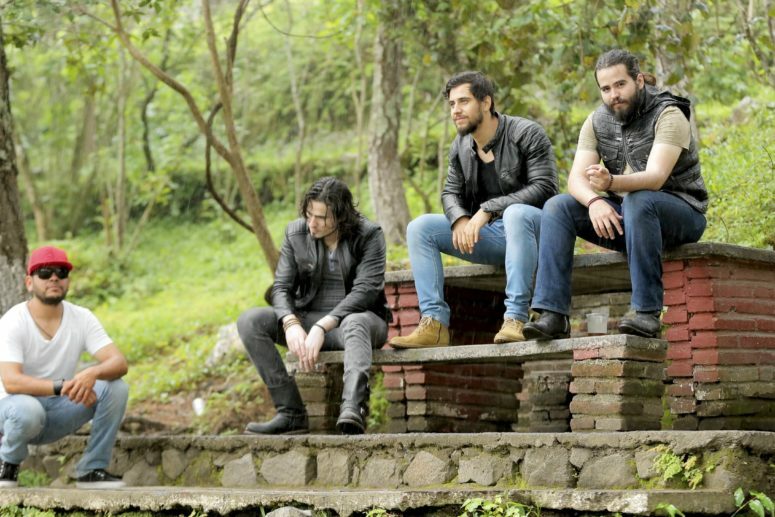 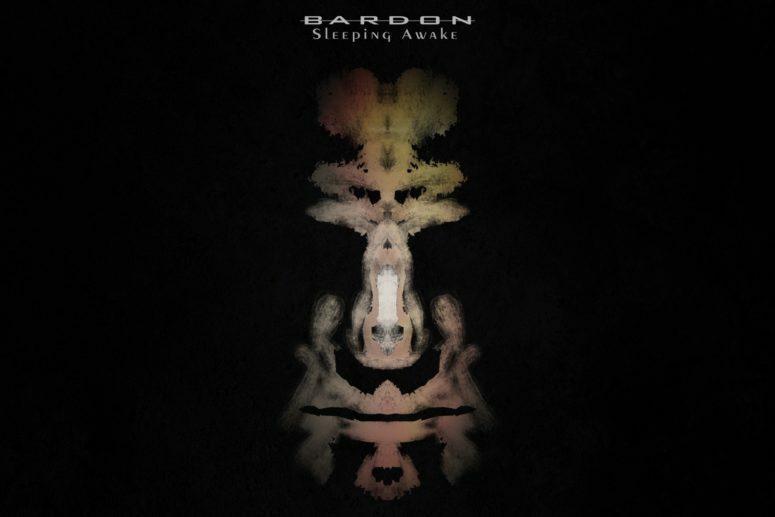 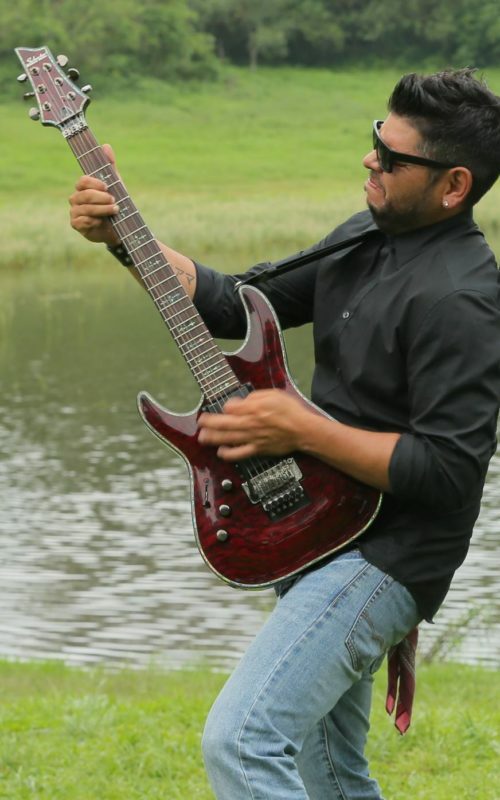 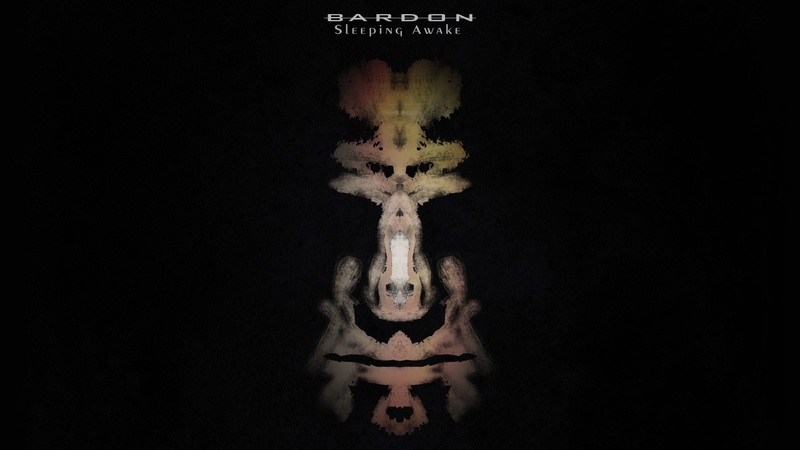 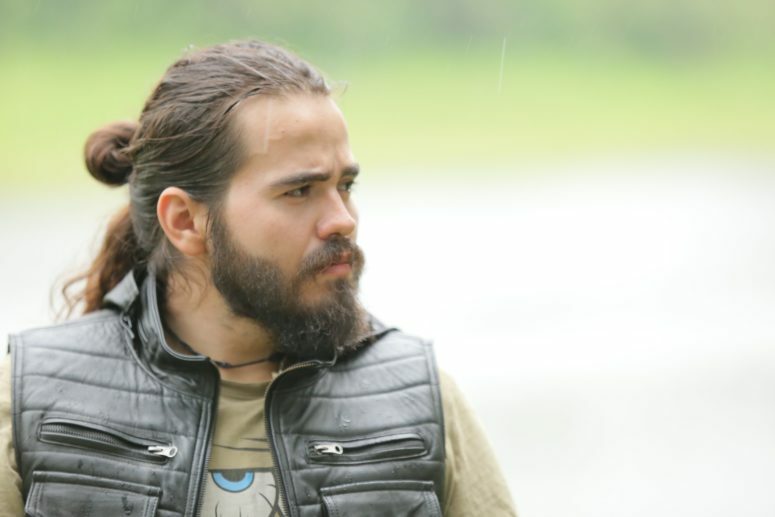 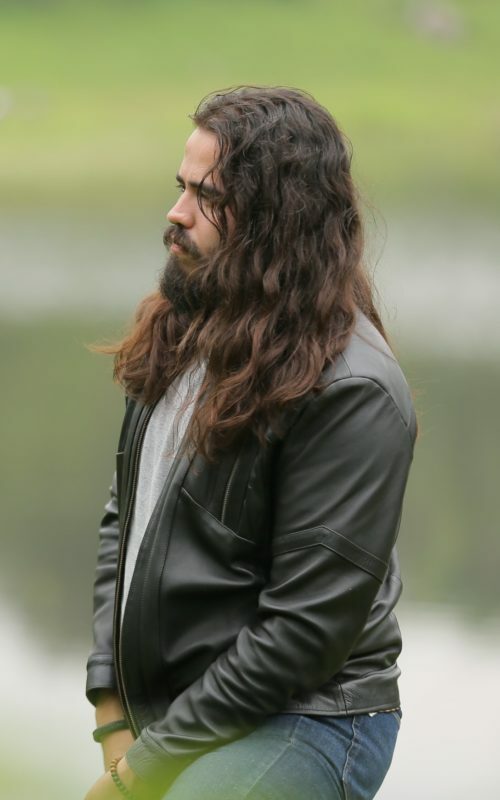 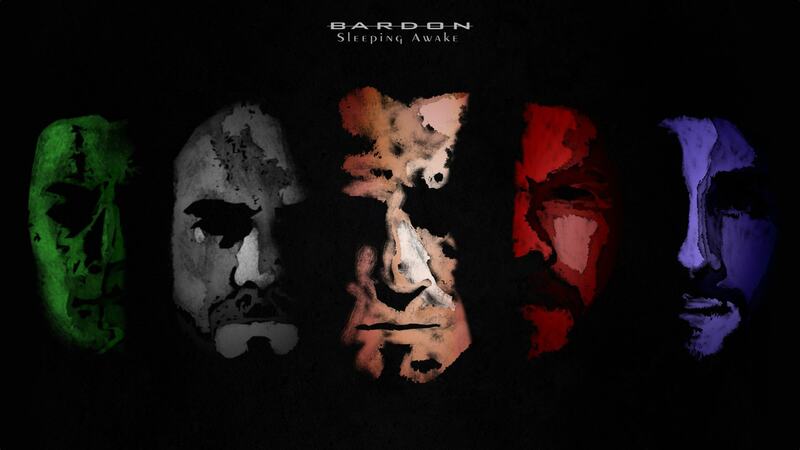 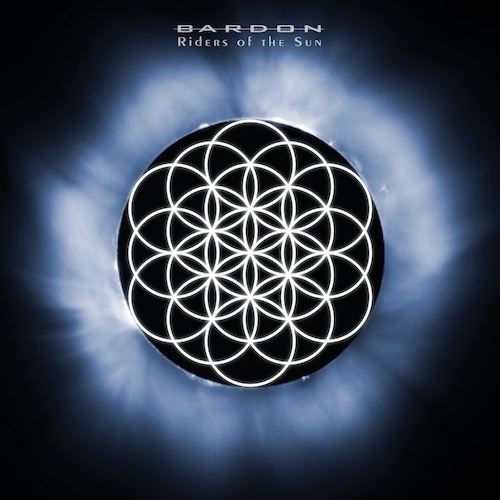 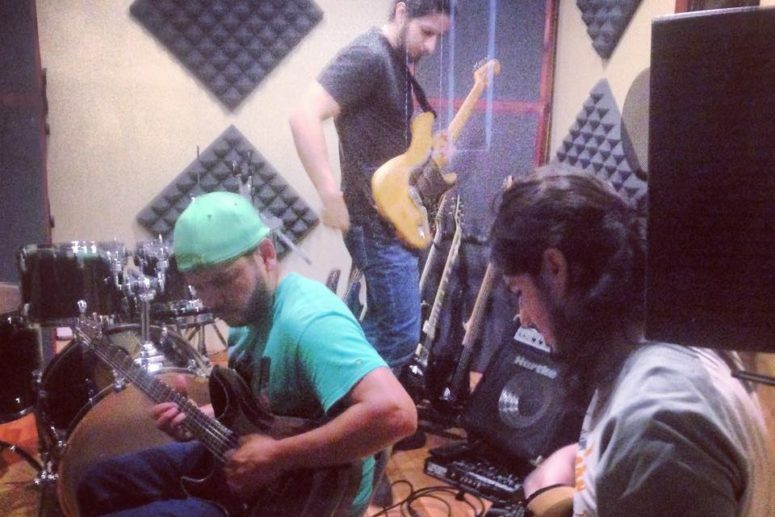 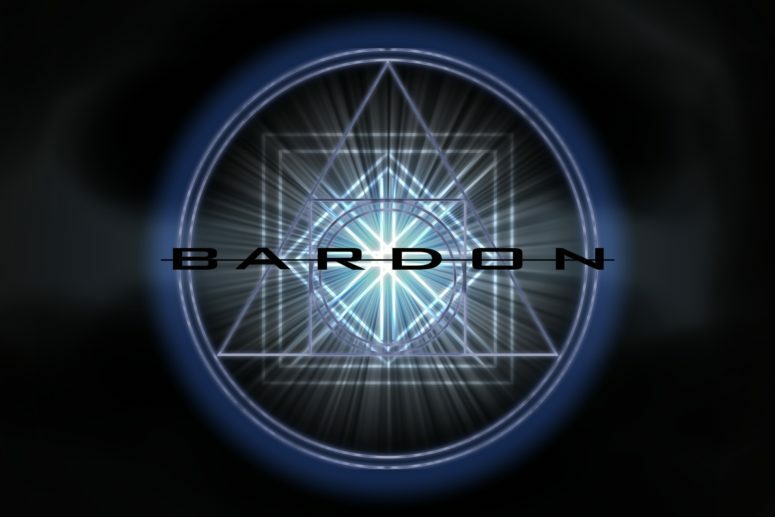 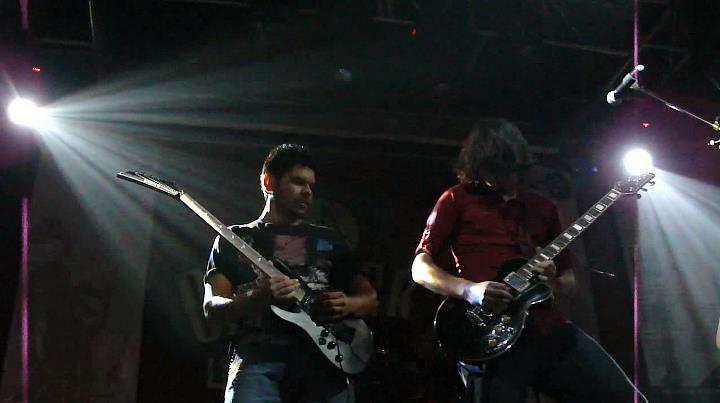 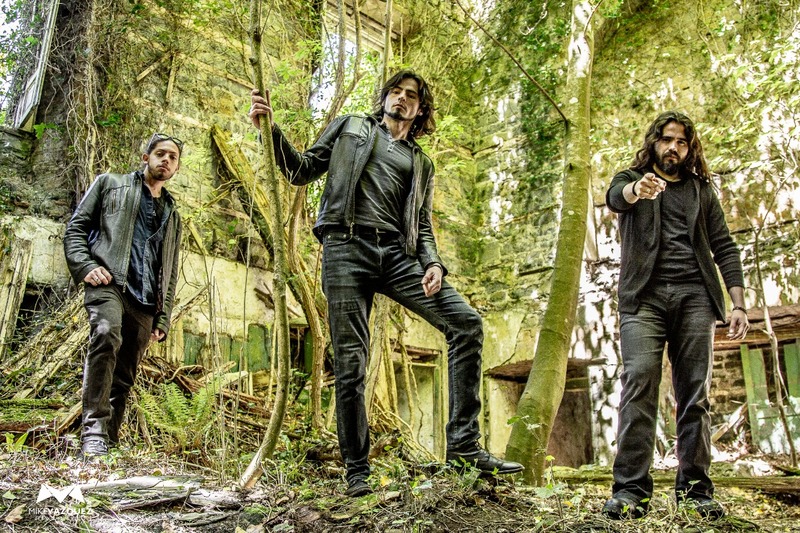 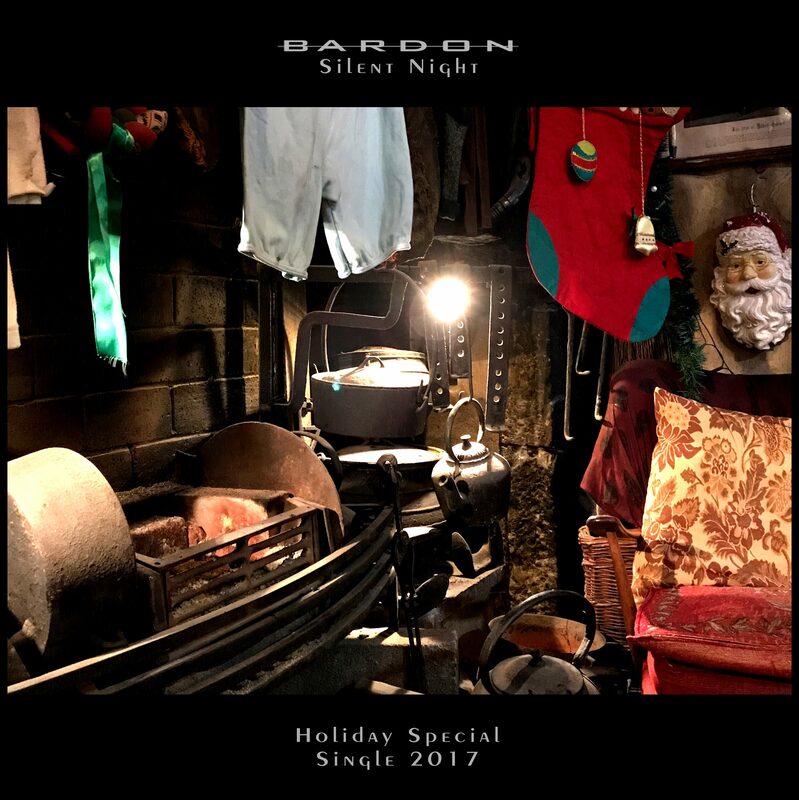 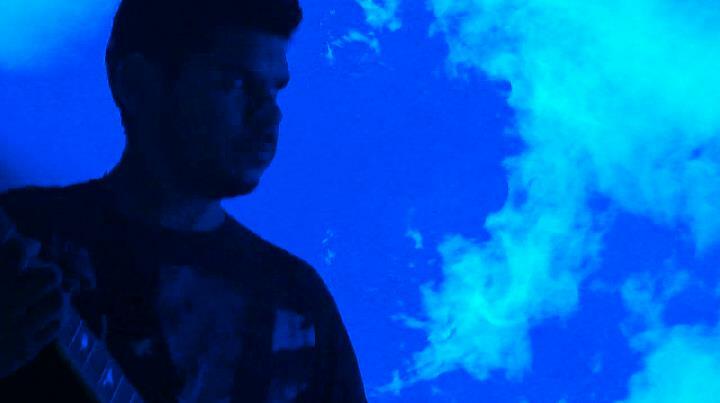 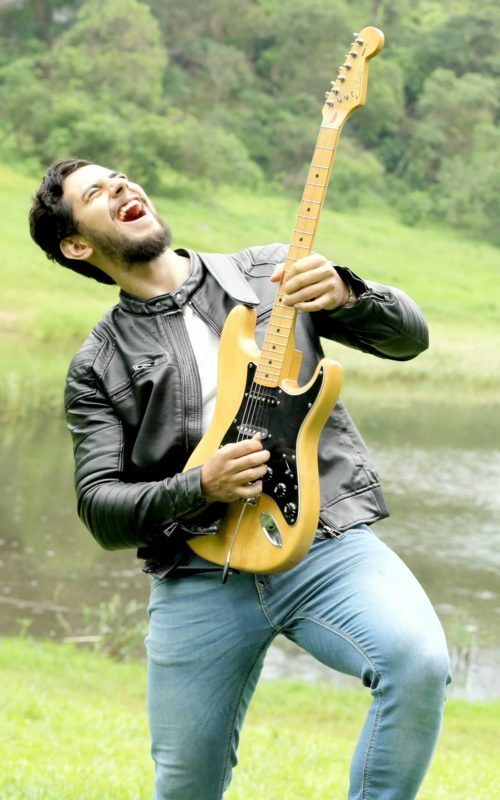 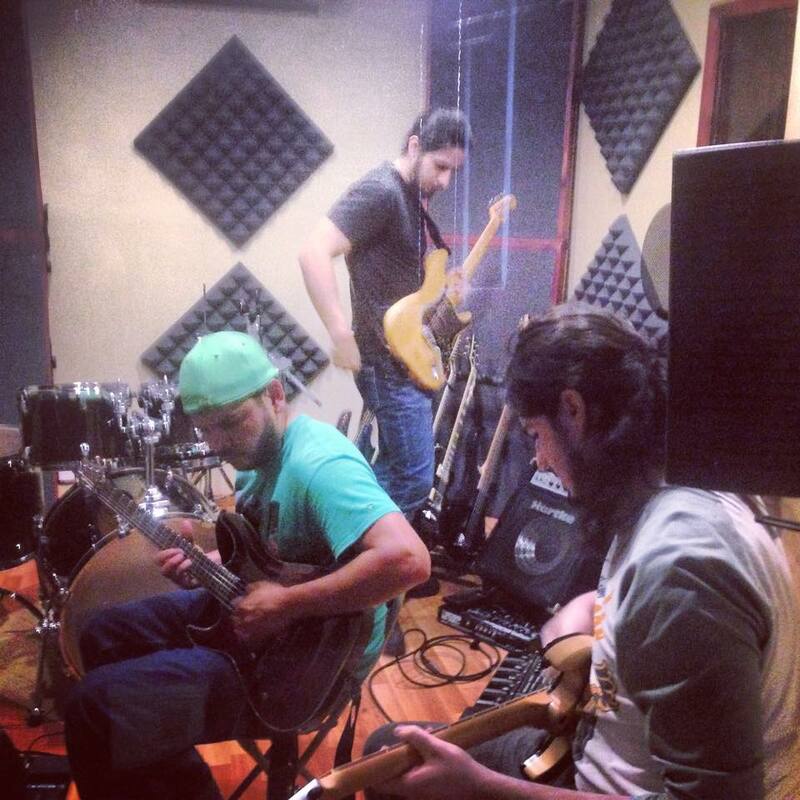 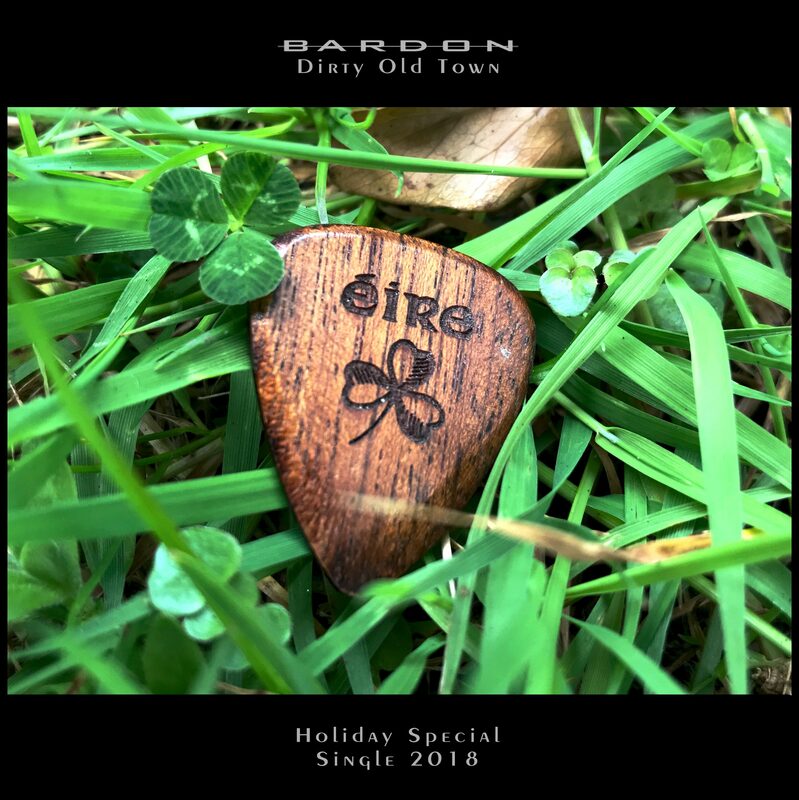 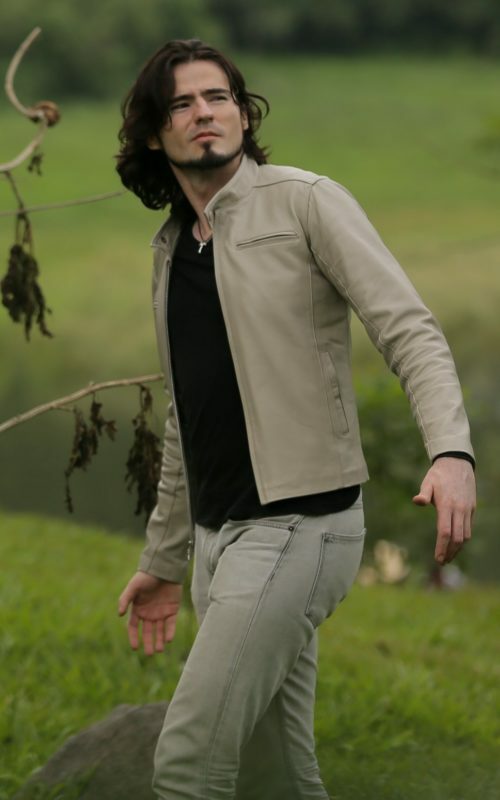 Founded in 2013, Bardon is defined by a stylized fusion of Hard Rock, Heavy Metal, Blues and Orchestral music resulting in an intriguing, powerful and emotional ride through the very meaning of life itself since their lyrics revolve around existential and personal issues accompanied by a dramatic musical arrangement. 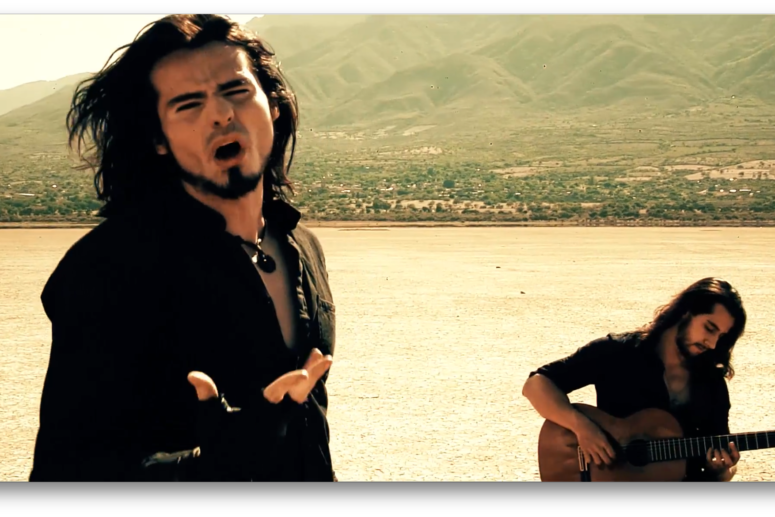 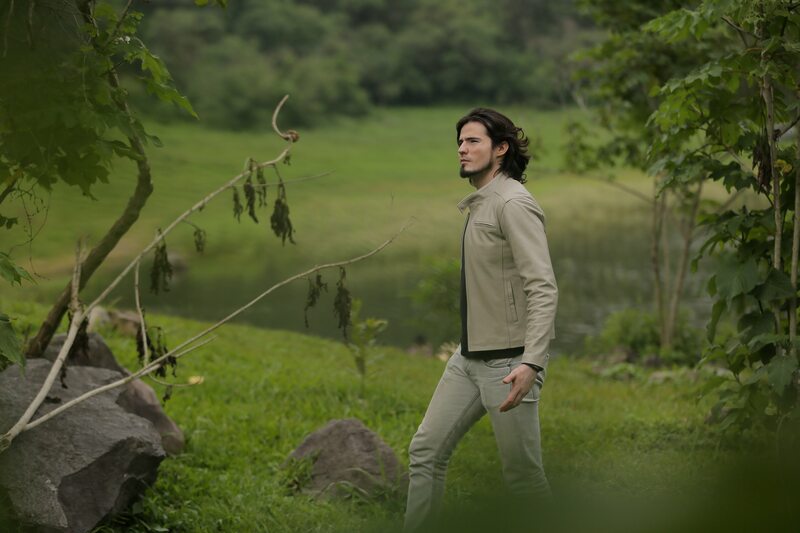 Don’t miss this weeks episode of the Sound Alchemy Podcast since Adam talks about the meaning of our new album. 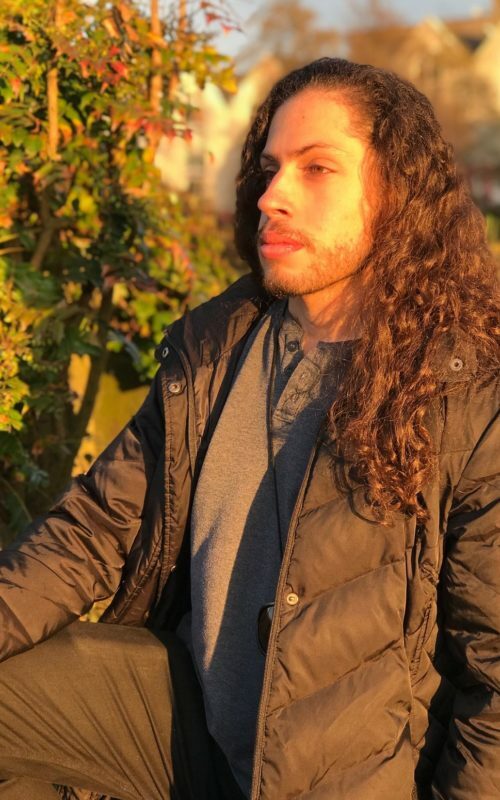 You are not alone, are you?